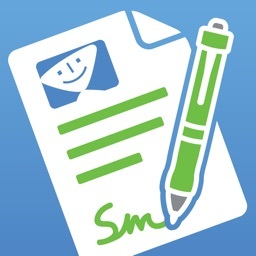 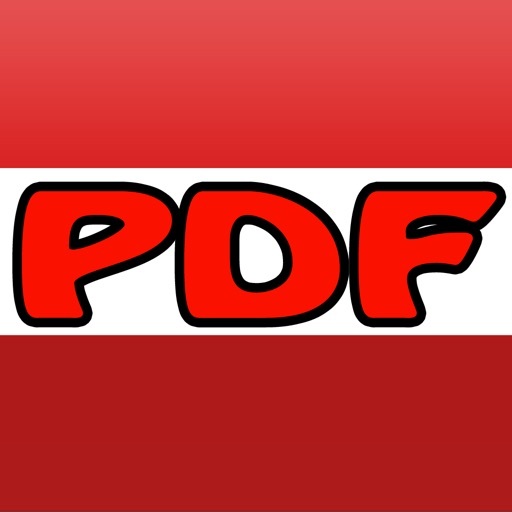 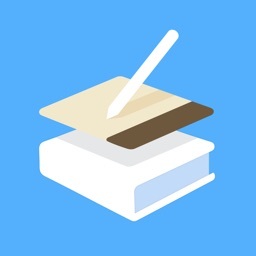 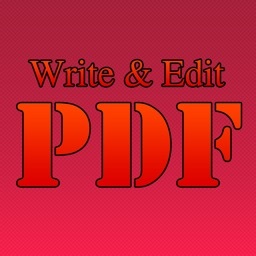 PDF Annotation is a Simple App to add Annotations on PDF. 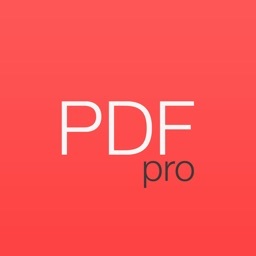 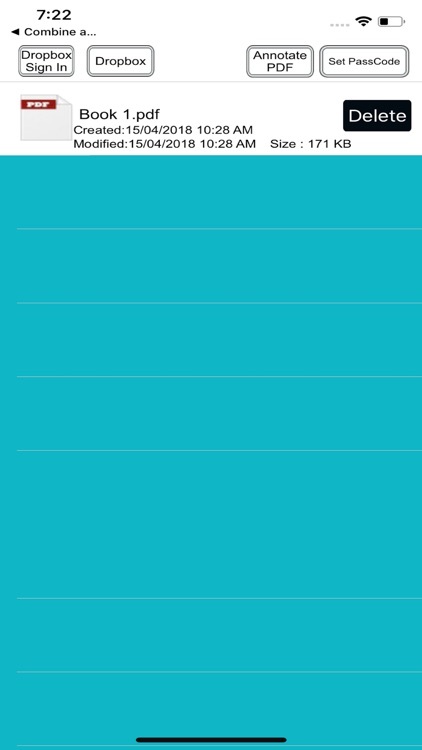 You can highlight important text, add text notes on PDF. 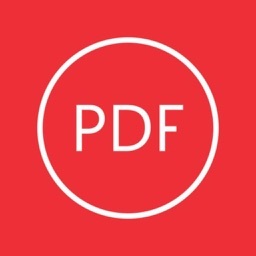 All your annotations are saved directly to the PDF file, so that you can review them later on a Mac or PC, using standard software like Acrobat Reader or Mac OS X Preview.